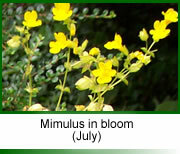 Mimulus (Bach Flower Remedy) is one of the 38 Bach Flower Remedies. The mimulus Bach flower remedy is categorized in the group of remedies for 'fear' and is appropriate both for help overcoming specific fears, such as fears of flying, spiders, heights, exams, as well as for timid personalities generally. 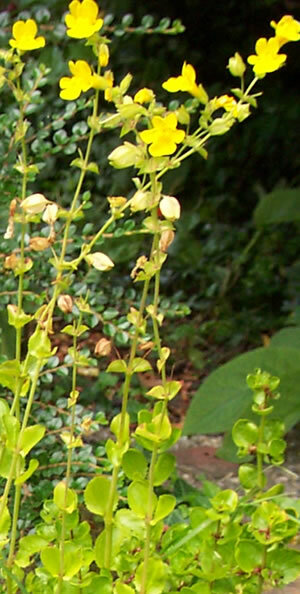 Other remedies in this group include aspen, rock rose, cherry plum and red chestnut.